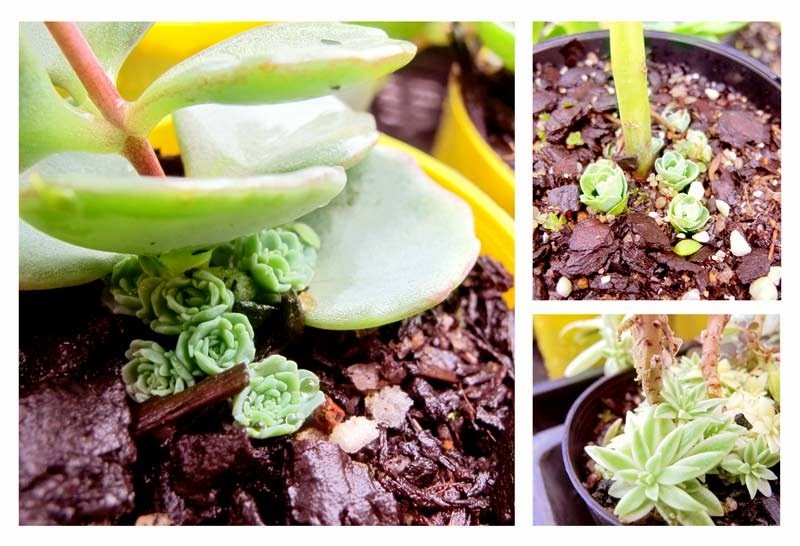 Pictured (clockwise from left): Sedum sieboldii, Sedum 'Vera Jameson', Sedum lineare variegata. 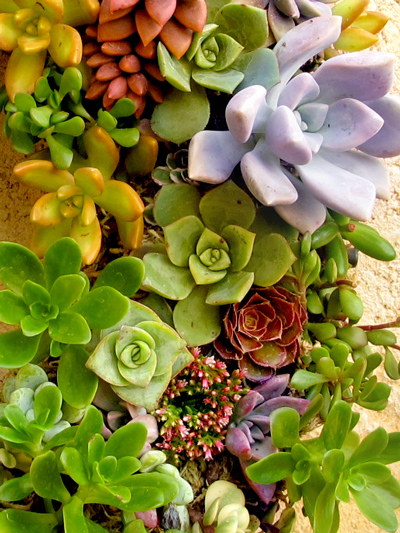 Does your sedum look like it is dying? DON'T THROW IT OUT!!!!! Some sedums such as Sedum alboroseum 'Mediovariegatum', Sedum sieboldii, Sedum lineare variegata and the alpine stonecrop sedums like Sedum 'Vera Jameson' will die back slightly at this time of the year. This is because they are semi deciduous. However, if you look closely at the base of the plant you will see small shoots arising from the soil. In spring, once these shoots have reached a reasonable size, cut the older branches back to the ground. The new shoots will grow rapidly to form new healthy growth!